Being one of the most in-demand jobs we know today, a virtual assistant has been thought to be a profession of different kinds. More than like a secretary, by the most basic definition, a Virtual Assistant is an independent worker by contract who gives technical, administrative, or creative services from home by handling the tasks of a secretary or a manager through the use of the internet connection, phone and some software and tools. The list above shows only a few of the many jobs a virtual assistant should do. And sometimes, one can go out of the job description and make extra and side jobs the employer assigns him or her to do. This can be like a personal secretary from afar, but just with the same convenience and efficiency and sufficiency of rendered service. Being a virtual assistant can’t just be anyone. It requires skill, contacts, and personal organization for one to be able to set his or her work schedule attending both convenience and client’s needs. To sum up, an independent quality-work needs to be produced. 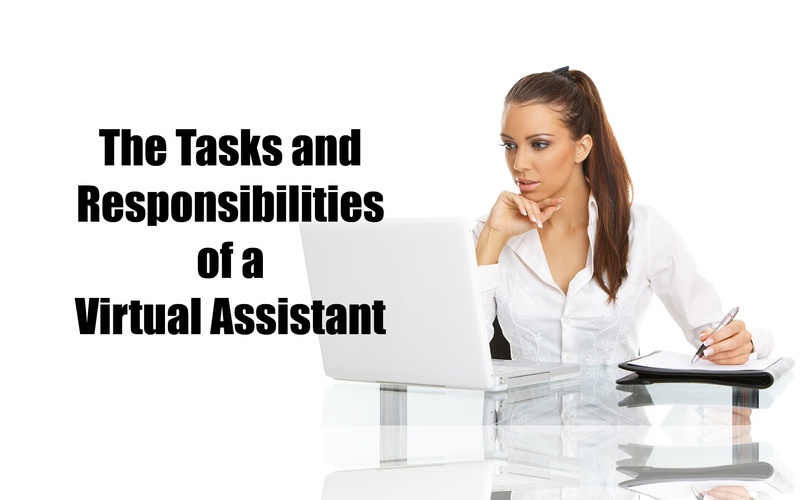 The salary of being a virtual assistant depends on the task you are to have. Typically, it ranges from a minimum of $20 per hour to a maximum of $40. And depending on the type of employee you have, payment varies on a weekly or monthly basis payment. Generally, the virtual assistant sets the fee considering the period-specific project runs and the cost of the rush jobs.